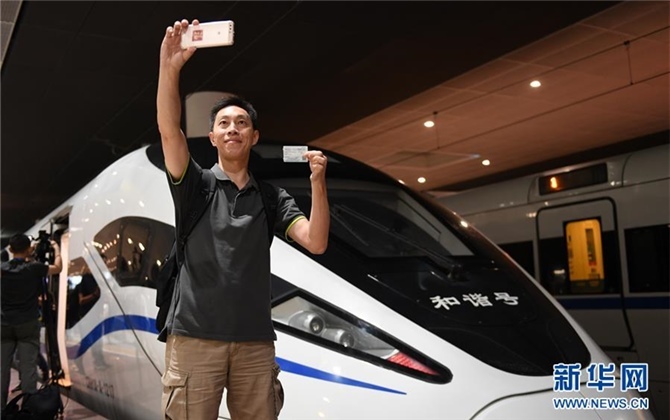 "Hunan is developing so fast that it can be described as overwhelming." 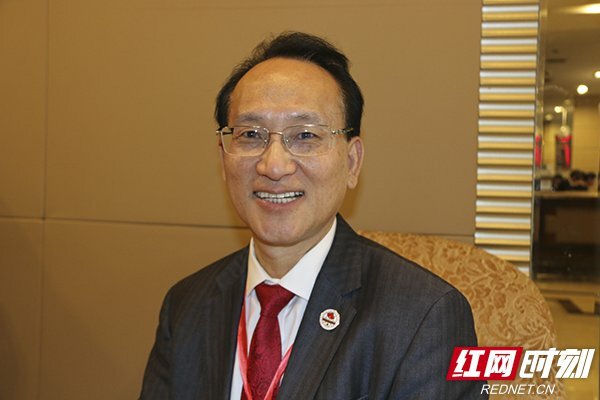 When Ouyang Feipeng, president of the U.S. Hunan Association, talked about the development of Hunan, he said, "every time I come back, I can feel that Hunan is getting better!" In the 1980's, Ouyang Feipeng went to the United States to study. He settled in the United States in the 1990's. He is now in a Morgan Stanley Company. He is the senior vice president of the Wealth Management Group and the director of high asset management. Ouyang Feipeng is preparing to help relevant enterprises in Hunan to carry out financial reform and opening up, as an overseas member of All-China Federation of Returned Overseas Chinese, an overseas consultant of the Hunan Provincial Political Consultative Conference,an overseas consultant of the Hunan Federation of Returned Overseas Chinese and an executive vice president of the Hunan Overseas Chinese Association. 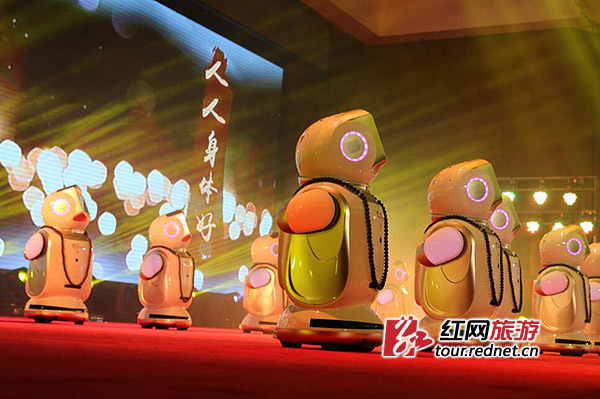 This time, he attended 2018 Tour of Returning Hometown for Returned Overseas Chinese, an activity organized by Hunan Federation of Returned Overseas Chinese for the exchange with relevant enterprises. The U.S. Hunan Association has actively participated in social activities at home and abroad since it established 13 years ago, such as "Experiencing China", "China National Day Gala", "Silicon Valley Spring Festival Gala" and "Commemoration of the War of Resistance Against Japanese Invasion". In July 2017, during the floods in Hunan Province, the U.S. Hunan Association launched a large-scale disaster relief fund raising campaign within four days. 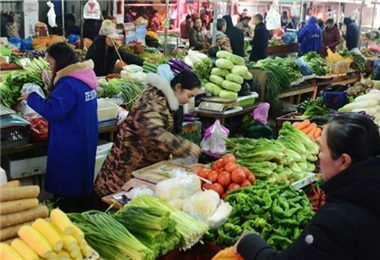 Hunan overseas Chinese, community groups and their friends raised the fund of 56,000 dollars which was donated and sent to the disaster area for assistance and reconstruction. In 2017, it hosted “China and Charming Hunan”a large-scale performance of the 3,000 visitors in San Francisco.